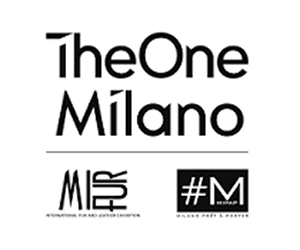 Thirty years of the history of Italy narrated through “Made In Italy” fashion: this is the proposal of the exhibition inaugurated in Palazzo Reale during the last Milan Fashion Week and which comes to a close in these days. 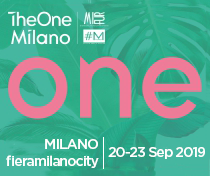 It is a fitting tribute to a pivotal period in which a generation of stylists, industrialists, designers, artists, architects and intellectuals defined Italy’s image in the world and put it on the map of international culture. 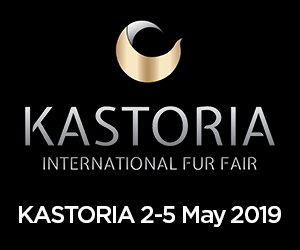 15% increase in confirmed orders and 20% in the number of products bought on site at the International Fur Fair, held in the most modern exhibition center of Greece, the Metropolitan Expo, in an area of 45.000 sq. 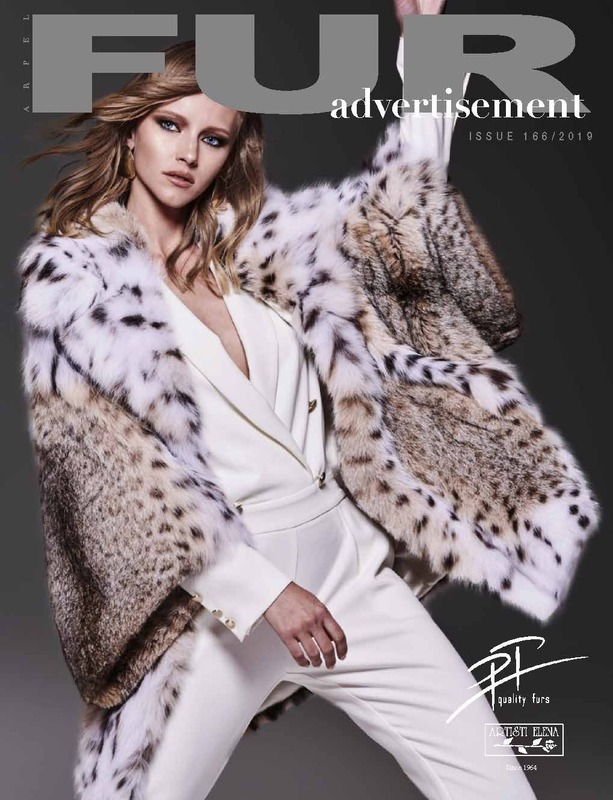 The biggest show in the world dedicated to fur came to an end this past 24 February, recording a 15% increase over last year in value and confirmed orders. “Bag culture”: this is the philosophy that guides the creativity featured in the collections by Joanna Kruczek, which is Poland’s only brand of leather bags and accessories for men and women with patented design. 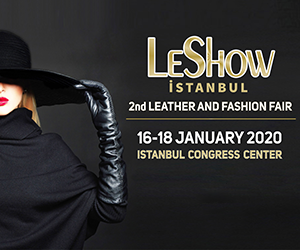 The third edition of the Fair, to be held at fieramilanocity from 23 to 26 February 2018, revolutionises its format and launches a new project that combines fur, pret-à-porter and lifestyle. 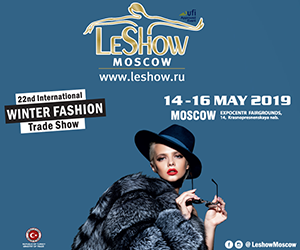 The 21st edition of the most important Russian fair dedicated to leather and fur will be held at the Expocentr of Moscow between 29 and 31 May 2018.